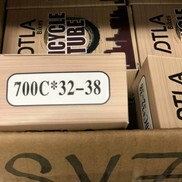 Varying tube types can affect your tires’ handling characteristics DTLA tubes are available in all dimensions and guaranteed the best choice for everyday cycling. 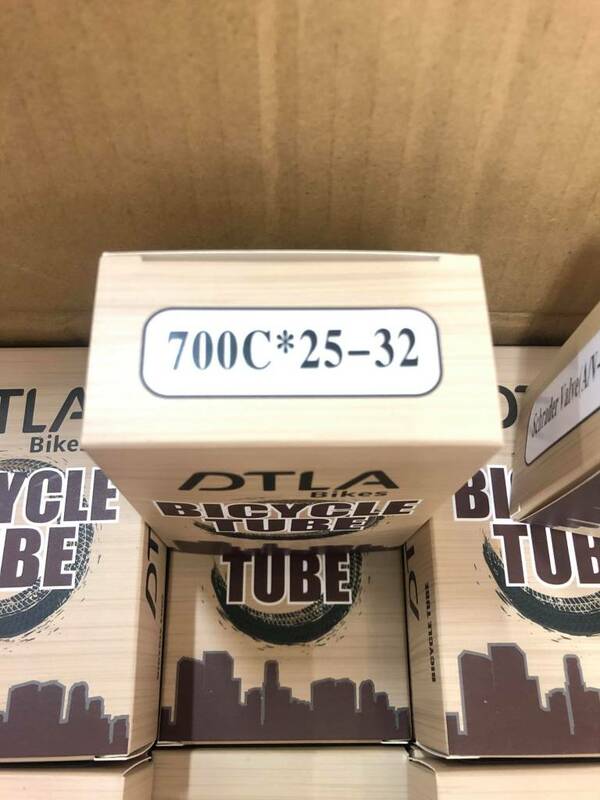 Available in both presta & Schrader valves (see below for distinction), DTLA tubes have a lower thickness and so it is imperative that inflation pressures are maintained to prevent the risk of pinch flats. 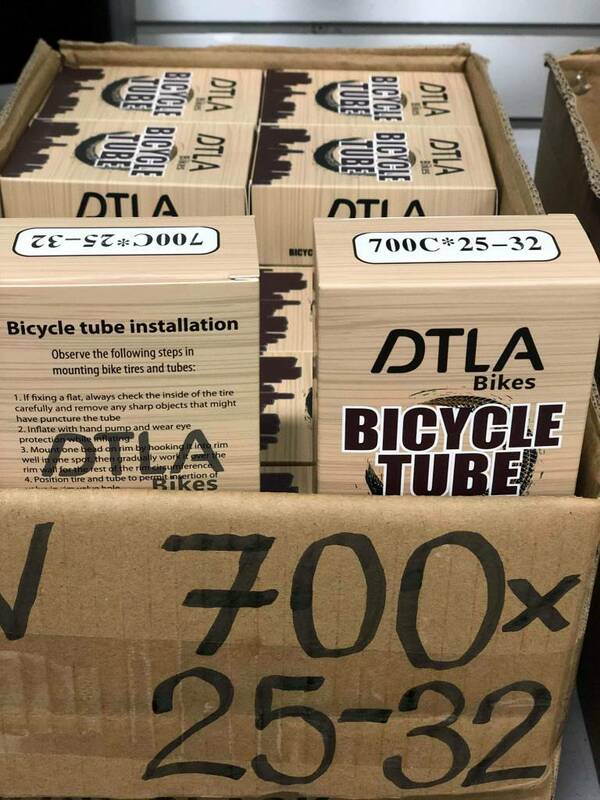 Each tube comes shrink wrapped to preserve the integrity of the tube for a longer span of time ensuring that it will perform at the optimal level from the moment it is selected for duty. 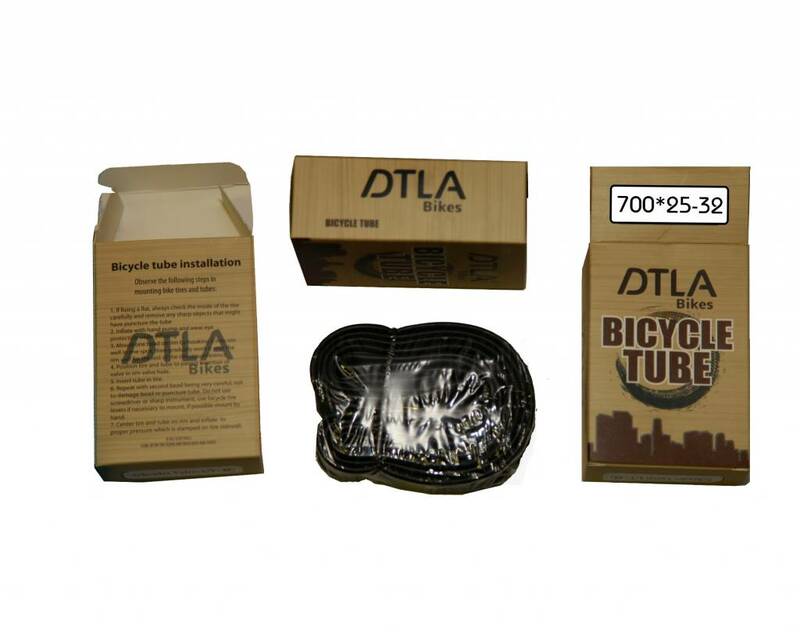 Plus, there are directions on how to change the tube right on the back of the box. 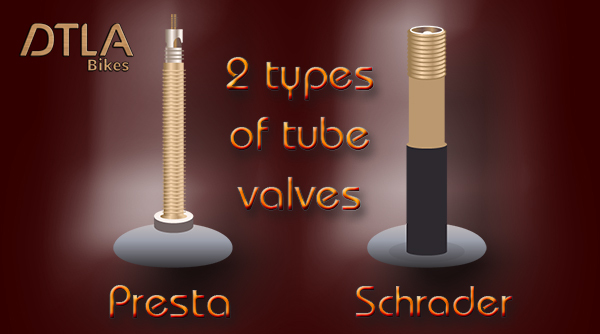 Easy to follow, step-by-step, simple, fast & clear.